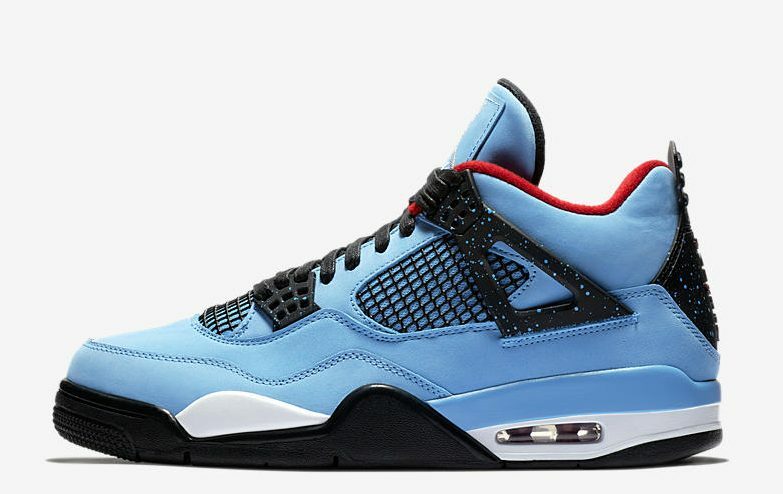 New Air Jordan 4 x Travis Scott (Cactus Jack) is set to release June 9, 2018 for the retail price of $225. 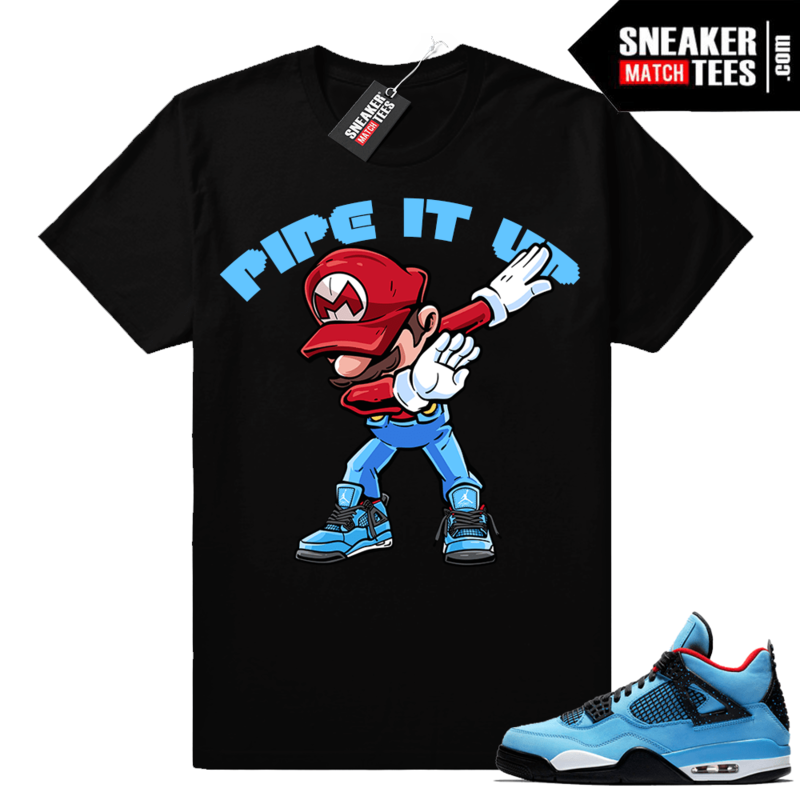 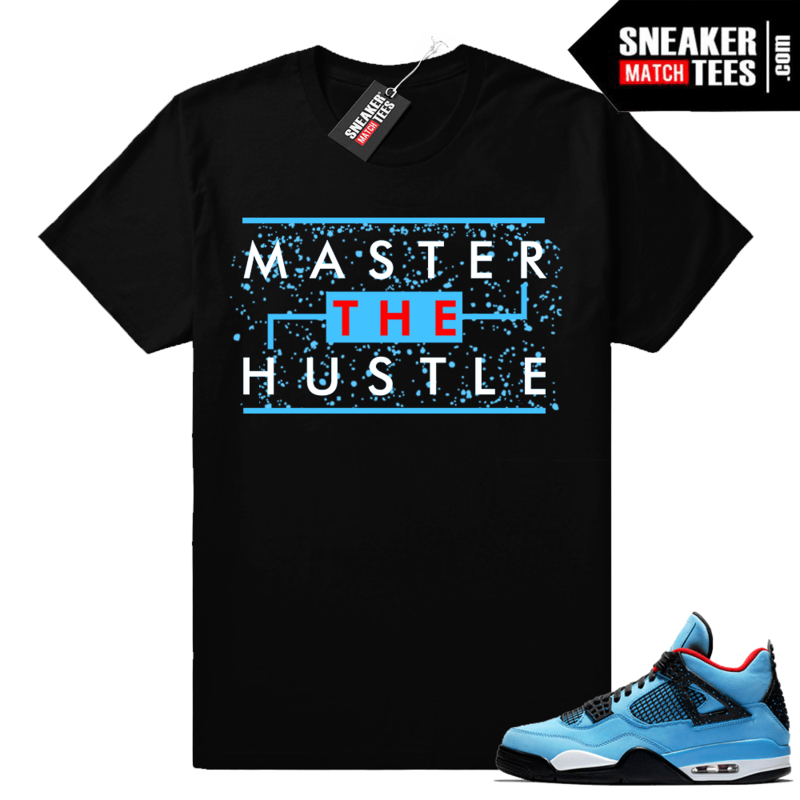 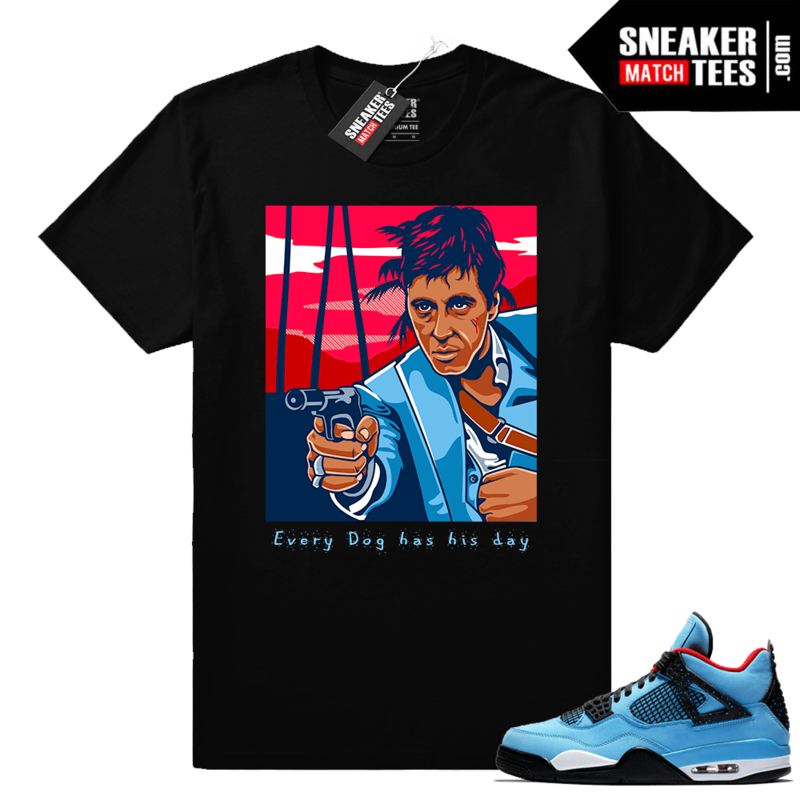 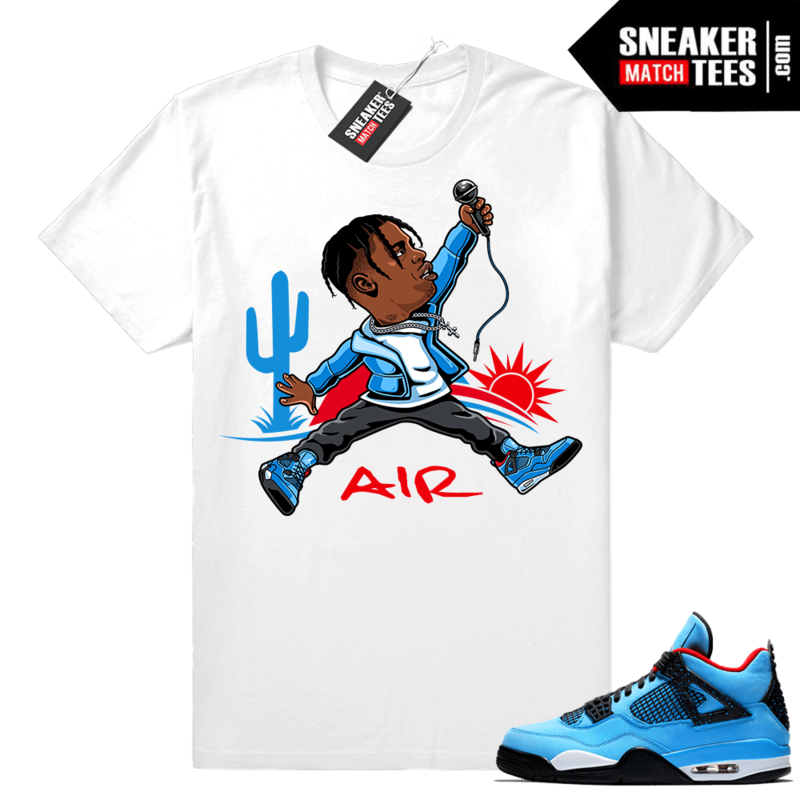 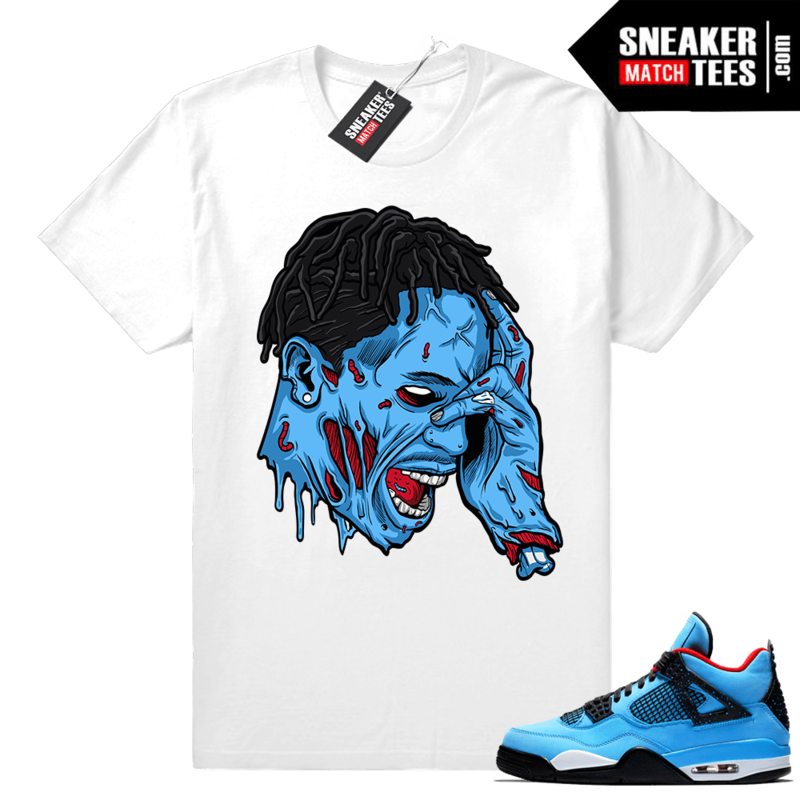 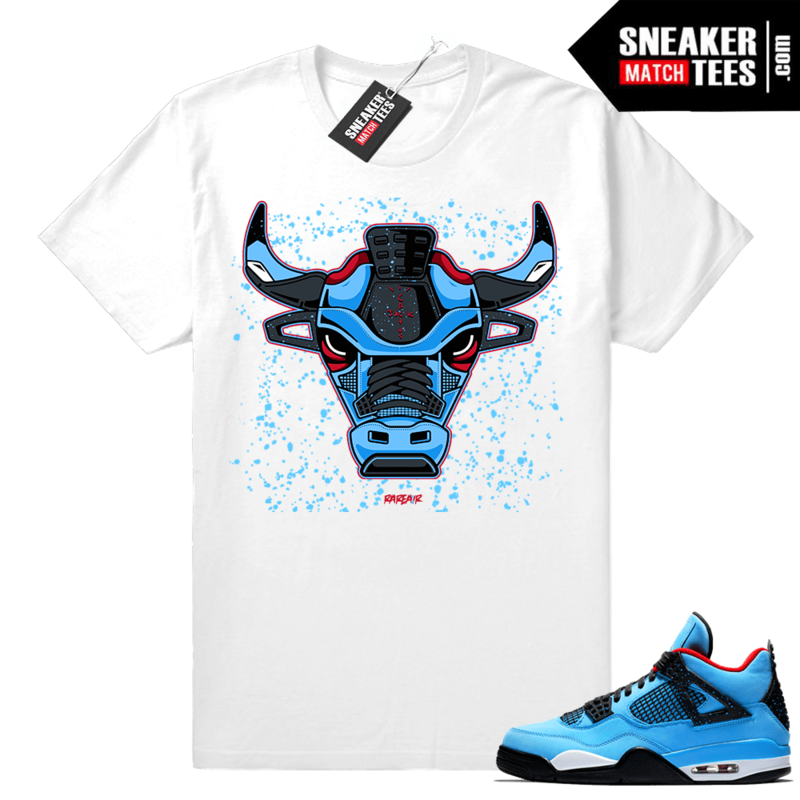 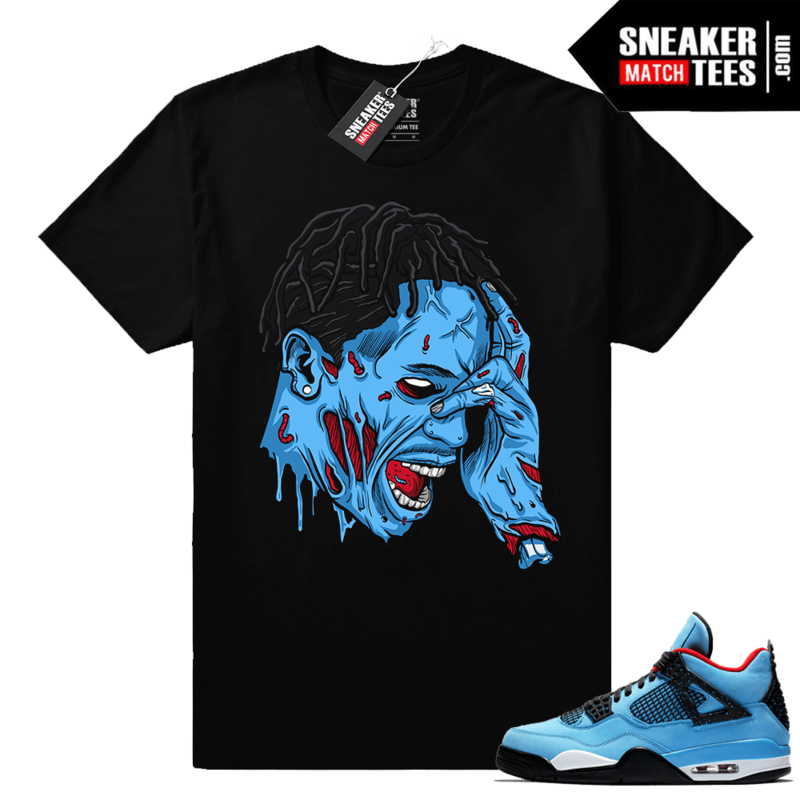 Sneaker Match Tees ® brings you an exclusive collection of sneaker tees and clothing to match the Air Jordan 4 Travis Scott Cactus Jack. 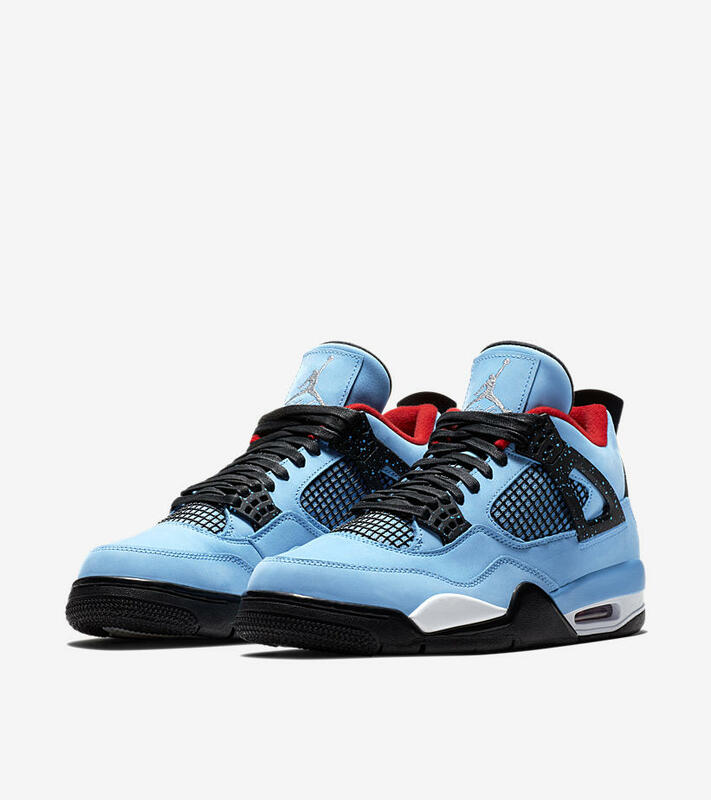 Designer shirts to match and wear with the new Jordan 4 Travis Scott Cactus Jack. 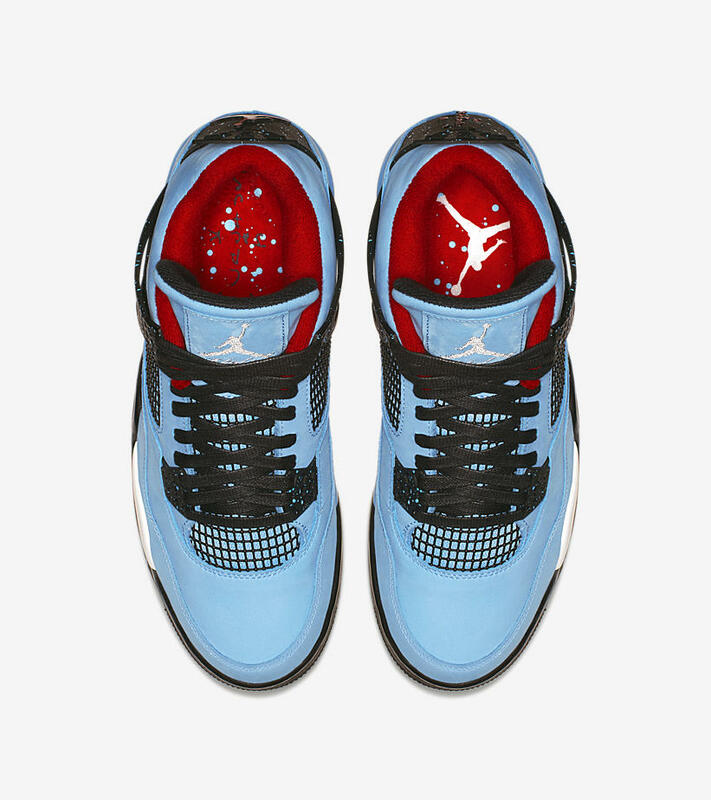 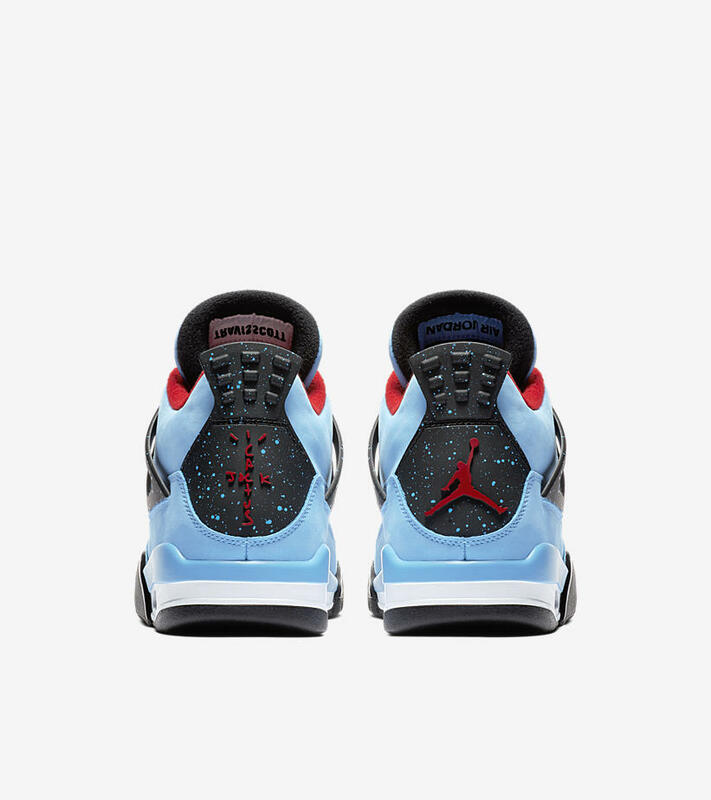 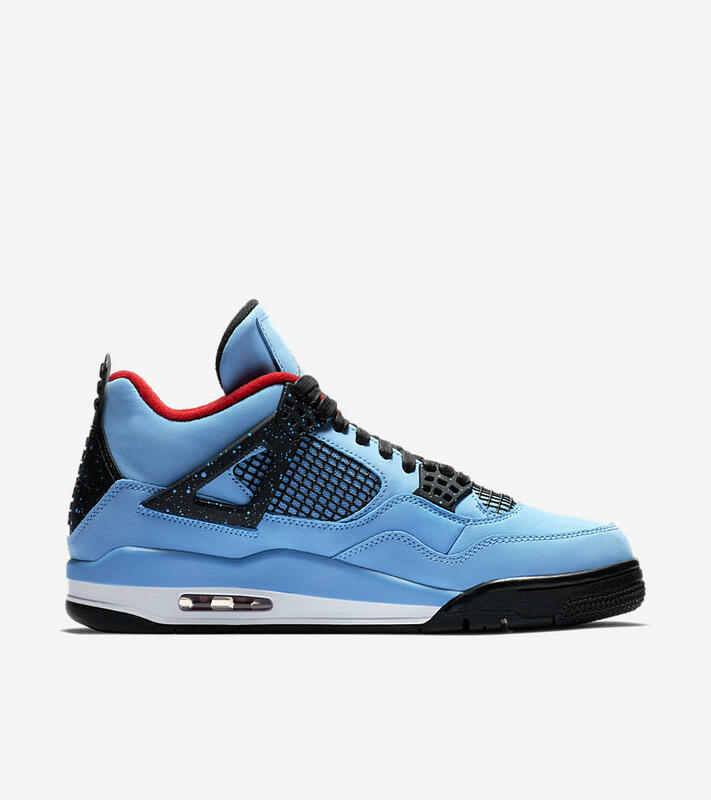 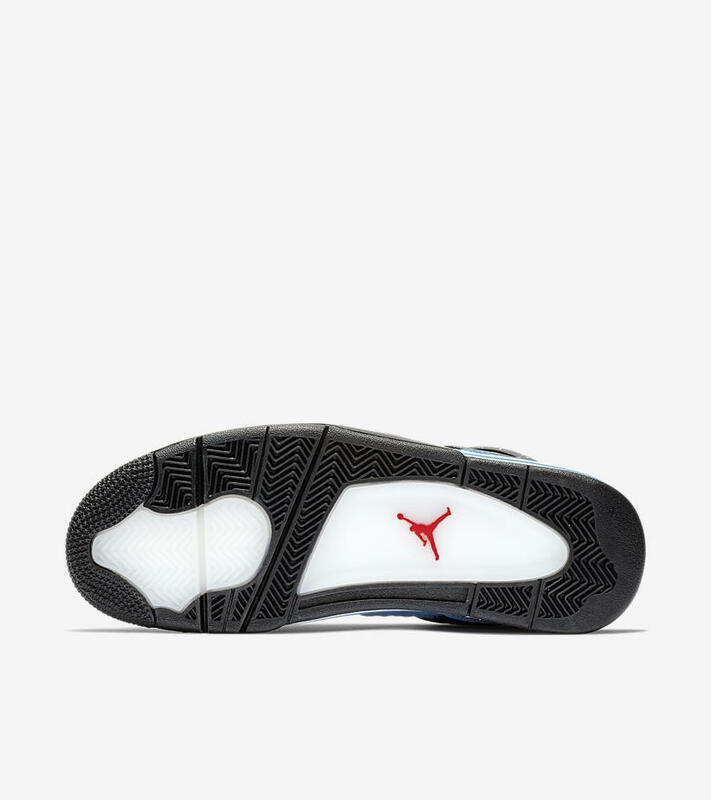 Jordan 4 shirts to match the Travis Scott 4s aka Cactus Jack 4s. These sneaker tees and matching shirt outfits were designed to wear with the latest Jordan 4 collab shoe with Travis Scott “Cactus Jack”. This page will feature our collection of shirts with designs featuring the Cactus Jack 4s theme and colorway.